Thank you Sarah Day at Parent Your Business for the wonderful post about my holiday sale and fundraiser for pet shelters. 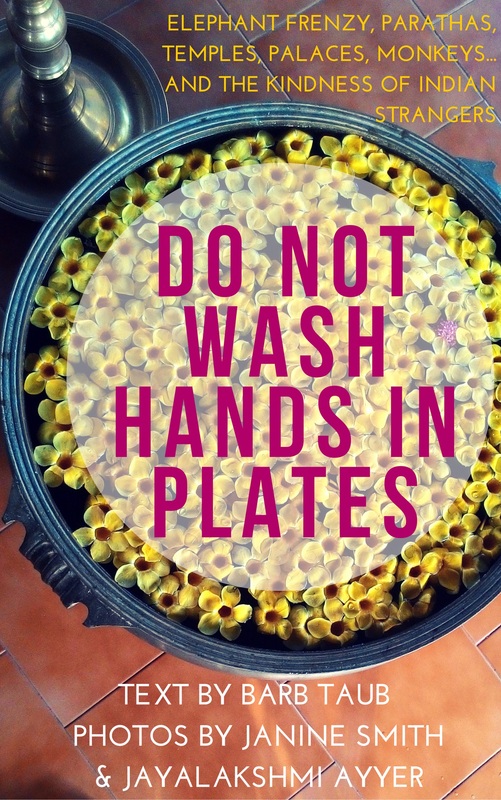 If you haven’t had a chance to look at her funny and dead-on parenting blog, please do yourself a favor and stop by. 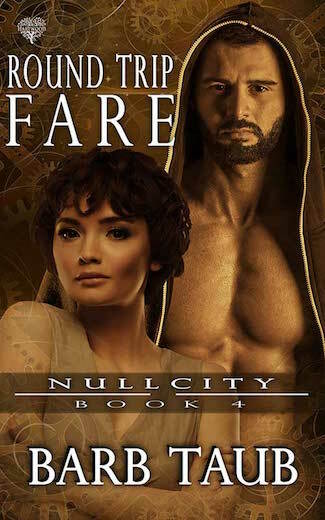 I’m taking time out from my usual inane posts to bring you a generous holiday opportunity from blogger friend and author, Barb Taub. You can pick up some good reading, and help a couple of worthy organizations in the process. 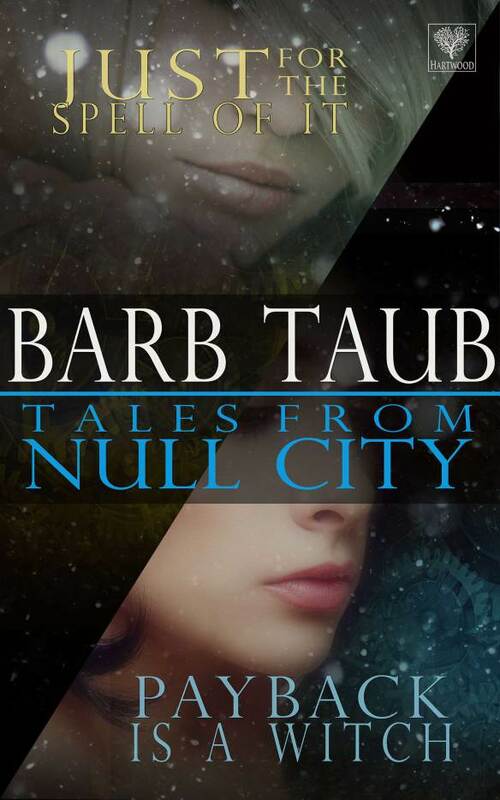 In the spirit of the holidays, Barb’s publisher, Hartwood Publishing, is offering a special gift package of Barb’s urban fantasy Null City series, a two-story set called Tales From Null City, for the sale price of $0.99 (or £0.77 in UK). Her holiday themed Don’t Touch is also available for $0.99. In the US: No Kill Advocacy Center. Headed up by Nathan Winograd, the No Kill Advocacy Center movement is revolutionizing shelters across America. As an animal lover and former pet owner I love this.